If you would like to give online or text-to-give, please see the tutorials below to learn how to set these methods up. Using text-to-give is the easiest and fastest way to give. 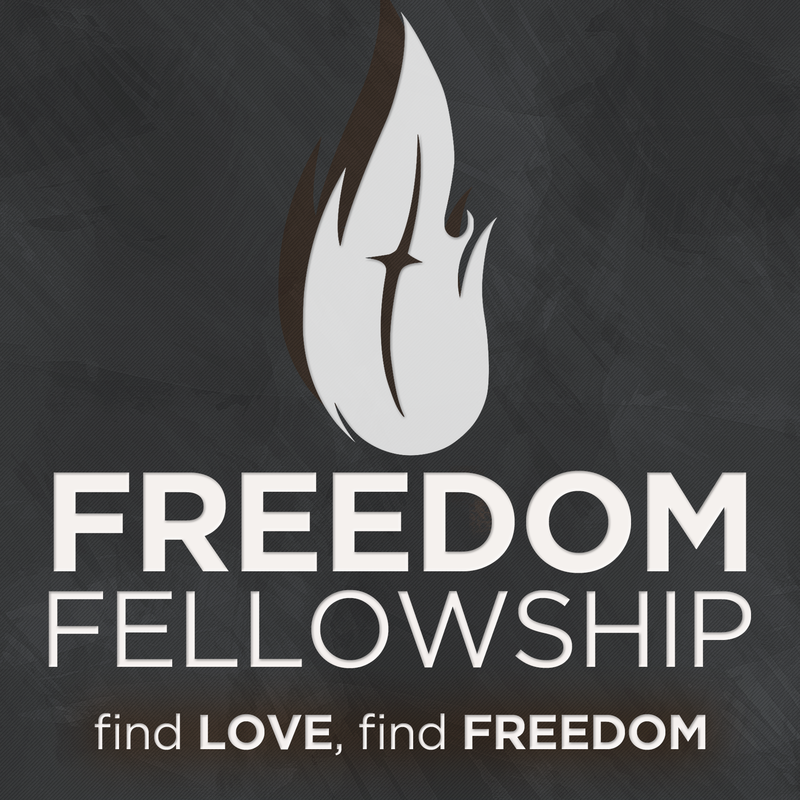 Please email info@myfreedomfellowship.com or call our office at (720) 663-0764 if you need help setting this up or would like it set up for you and we'll be happy to help!